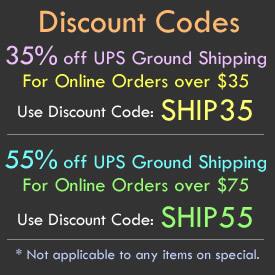 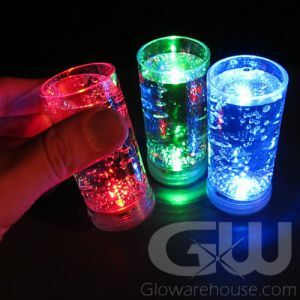 Get the party going with Light Up LED Shot Glasses! 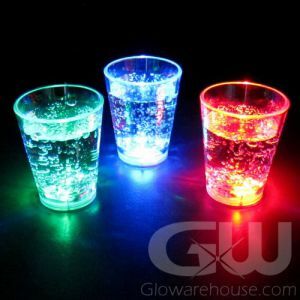 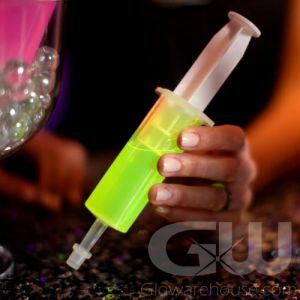 Liquid activated LED shot glasses activate with flashing lights as soon as you pour a liquid into them. 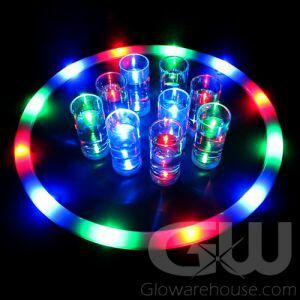 Also check out the multi-setting LED Shooter Glass which has a steady light mode in addition to the flashing light mode. 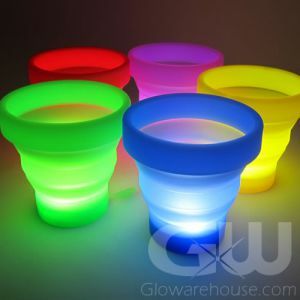 Brighten the night with glowing shot glasses!